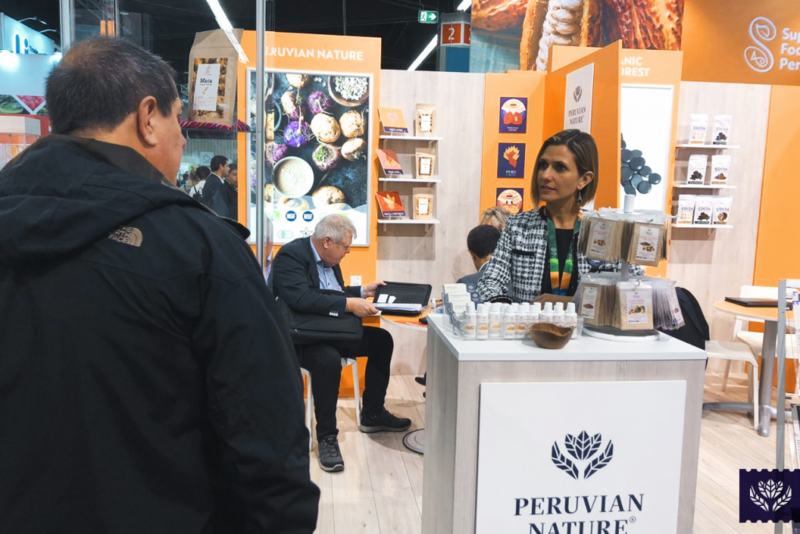 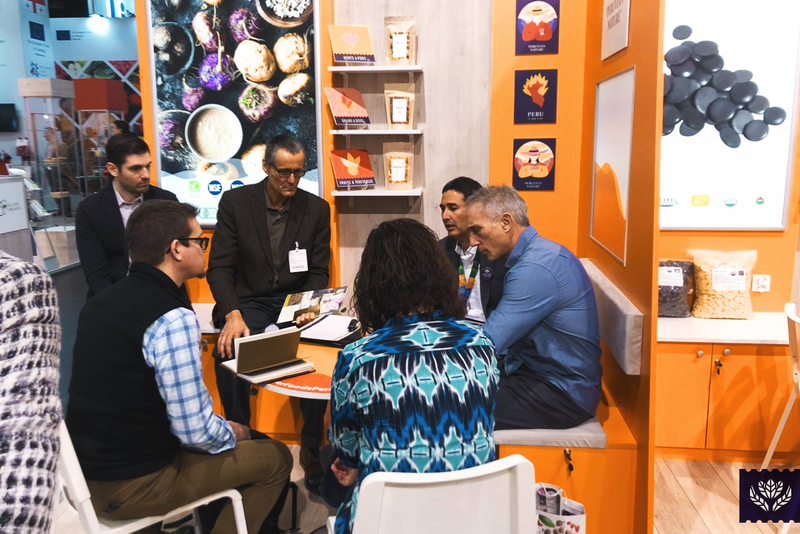 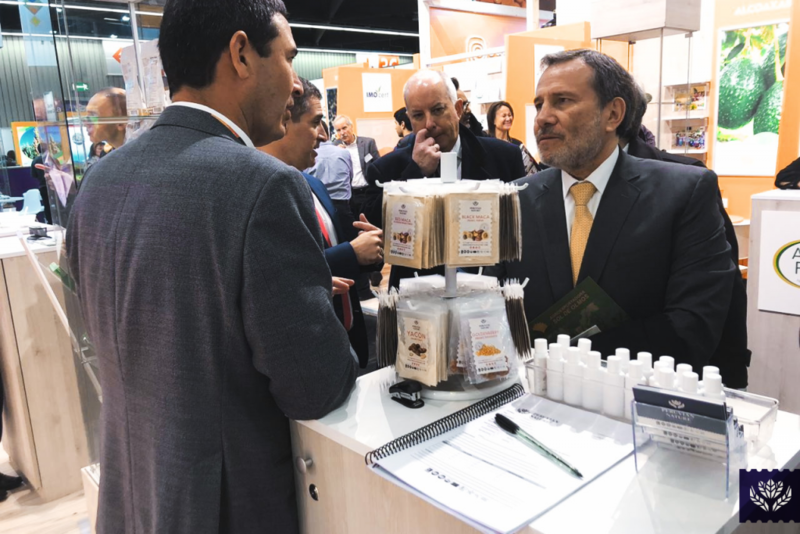 Peruvian Nature at BIOFACH 2019! 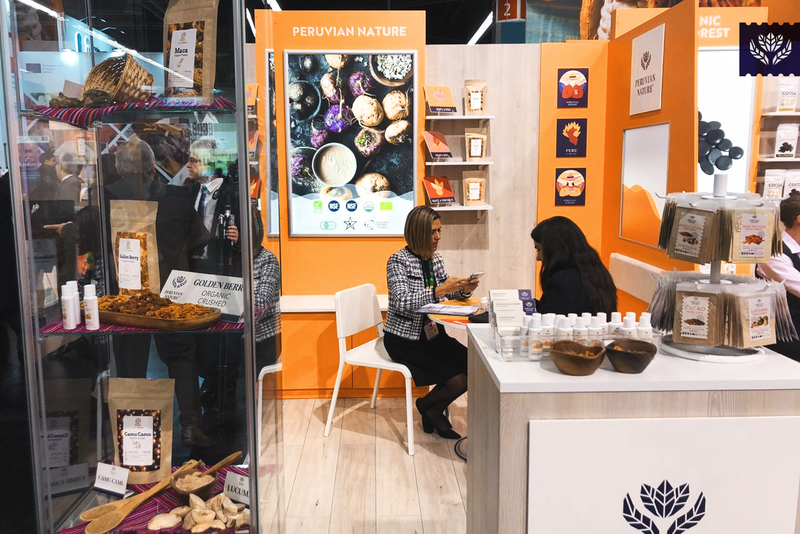 As every year, we will participate in SupplySide West 2018, one of the most important trade show in Germany about organic food and ingredients for the food and beverage industry. 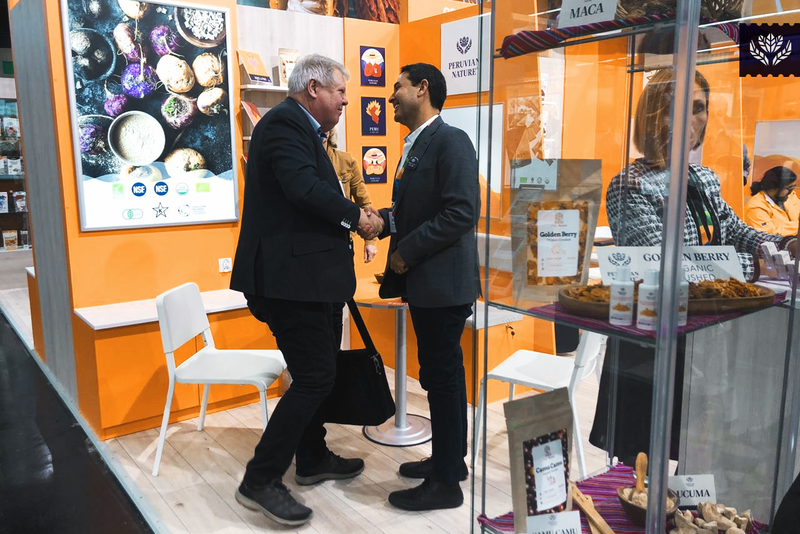 This year will be held from February 13th to 16th, 2018.